Features a gentle formula to wash away dirt and impurities. 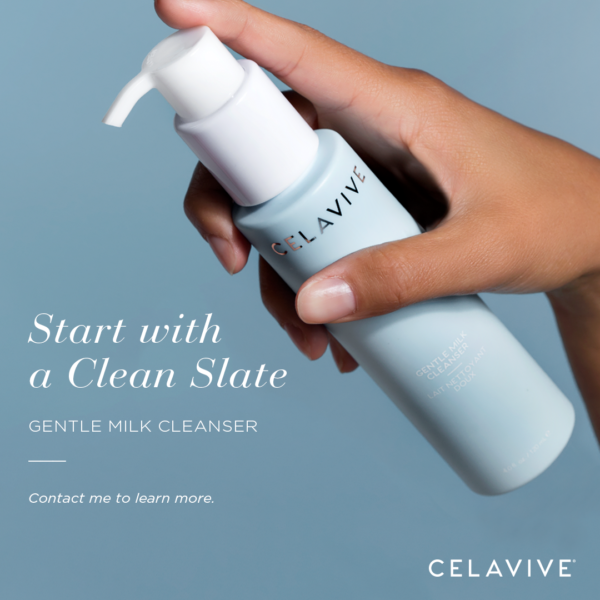 Apply 2–3 pumps of Gentle Milk Cleanser over the entire face and neck in a circular motion. Rinse thoroughly with lukewarm water and pat dry. Follow with Perfecting Toner.